In this tale of adventure, the animals of the Witcher Ranch are off to compete in the annual ranch race! Follow Orana the Dog and her friends as they help one another, find themselves in some sticky situations, and race to the finish line. An encounter with some unwanted visitors creates a surprise ending for all to enjoy! On your mark … get set … GO! The Ranch Race was inspired by and created by the author’s love and enjoyment of the outdoors, his friendships, his family, his experiences, and his desire to create and tell stories that are full of adventure, humor, relationships, and friendships. 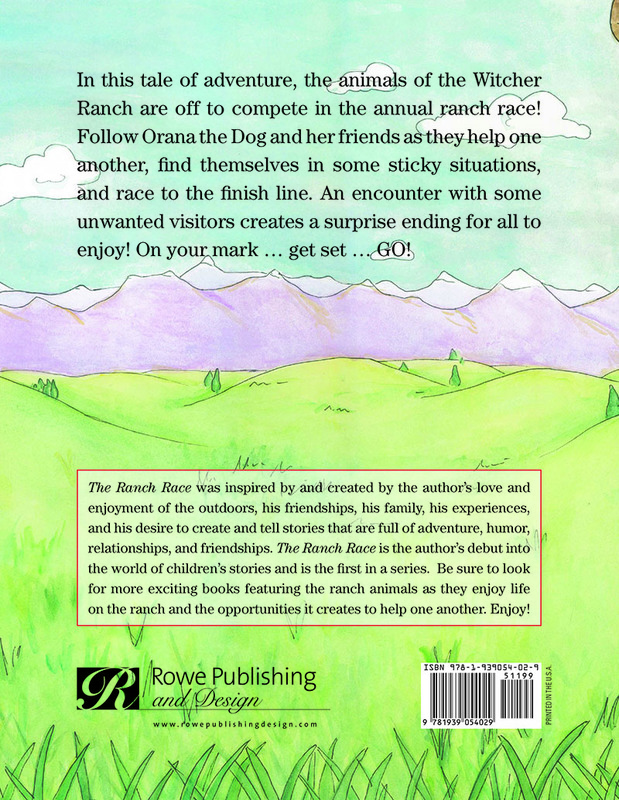 The Ranch Race is the author’s debut into the world of children’s stories and is the first in a series. Be sure to look for more exciting books featuring the ranch animals as they enjoy life on the ranch and the opportunities it creates to help one another. Enjoy! A Kansas native, Sam Carkhuff Jr., began visiting Colorado at the age of nine at a youth summer camp. It was there that his true love of the outdoors began. After college, Sam moved back to Colorado to work on a ranch where he not only reaffirmed his passion for nature, people, and animals but also discovered a new joy in the creative process of writing. Throughout his academic and professional career the outdoors has been the backbone of his success. Sam enjoys spending time with friends, his family, his wife Megan, and creating stories for all to enjoy. One of Sam’s many school presentations! Katie Crow grew up on the tip-top of a mountain in Colorado, where she learned to love drawing, painting, and storybooks as a little girl. 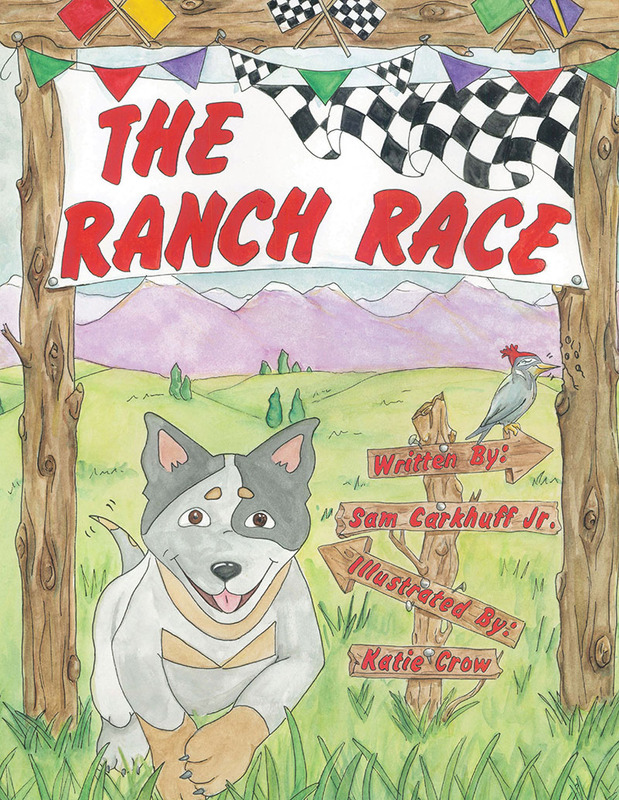 The Ranch Race is the first book she has illustrated, and doing so taught her to appreciate watercolor paint as well as each character in the book! In addition to art, Katie adores animals of all kinds, especially her little dog, Willy. Wonderful fun for a Grandma to read to her family. Must Have Book. This is one of the cutest books we own. Being a farm girl, I really appreciate the accuracy when it comes to the animals!! The kids love it. It has a great lesson wrapped up in a fun story. Being a homeschool mom of four kids, I also appreciate the conversation that it starts about kindness and thinking of others. I highly recommend this book. I cant wait to see more from this author! Sam did a wonderful job making the characters colorful and fun. The story is awesome and the illustrations are perfect. I predict an amazing future for Sam. Can’t wait to read his next book!!! Great story and illustrations. I read many children’s books as part of a reading program. It’s difficult to find one that is an interesting story and fun at the same time for specific age groups. The Ranch Race had all of the elements that make a story interesting, fun and teach a valuable life lesson. Great story. 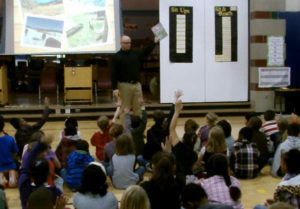 The Ranch Race is a great book for all ages! Younger children are engaged by the story and brilliant illustrations! 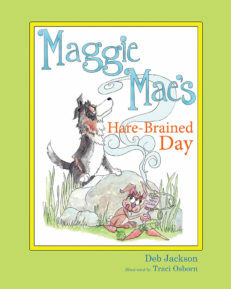 Older children enjoy the adventure, comedy, and finding new things when the read it again and again! Adults will also enjoy the book for all of these reasons mentioned and the fact that it focuses on friendships and helping one another! Great book! Terrific book!! 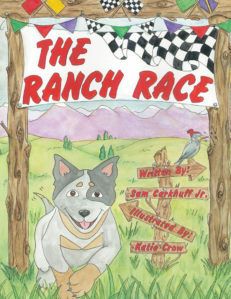 The Ranch Race is a GREAT book for young children! The illustrations make it fun for little ones who can’t yet read themselves but love to have books read to them. 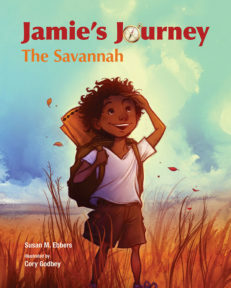 The story itself teaches a great lesson about competition and friendship and challenges older readers with expressive vocabulary and multiple characters. BUY THIS BOOK for your family, your friends, colleagues, your teachers and classrooms – anywhere and anyone who loves books! This is a great book for kids. It’s a great story. This is a great book for kids. It’s a great story that will teach kids about always doing the right thing and sacrificing one’s interests to help others. I highly recommend this for parents or teachers! The Ranch Race is awesome! Sam did a wonderful job making the characters colorful and fun. The story is awesome and the illustrations are perfect. I predict an amazing future for Sam. Can’t wait to read his next book!!! Happy Grandma – Wonderful fun for a Grandma to read to her family. Teaches the joy of helping others. What a sweet, unique, and entertaining story! My 5-year-old was completely engaged throughout and remembered all the details the next day. Reading it together led to a discussion about how wonderful it feels to help others. Bravo to the author. Great story and illustrations. I read many children’s books as part of a reading program. It’s difficult to find one that is an interesting story and fun at the same time for specific age groups. The Ranch Race had all of the elements that make a story interesting, fun and teach a valuable life lesson. Great story. For parents or teachers that are looking for a good book to teach their kids great life lessons, I would definitely buy this book. 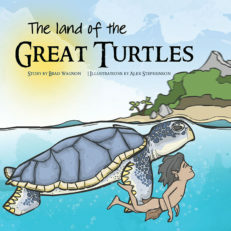 My kids loved the illustrations and the story had them on the edge of their seat. 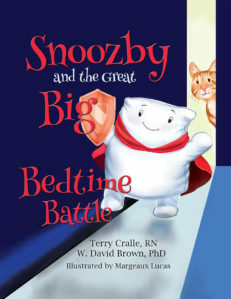 This is an adorable book for kids of all ages. My kiddos were enamored with the characters and illustrations.